Are you looking for a machine with high quality of performance and which can perform the cutting of metals in the most accurate way? 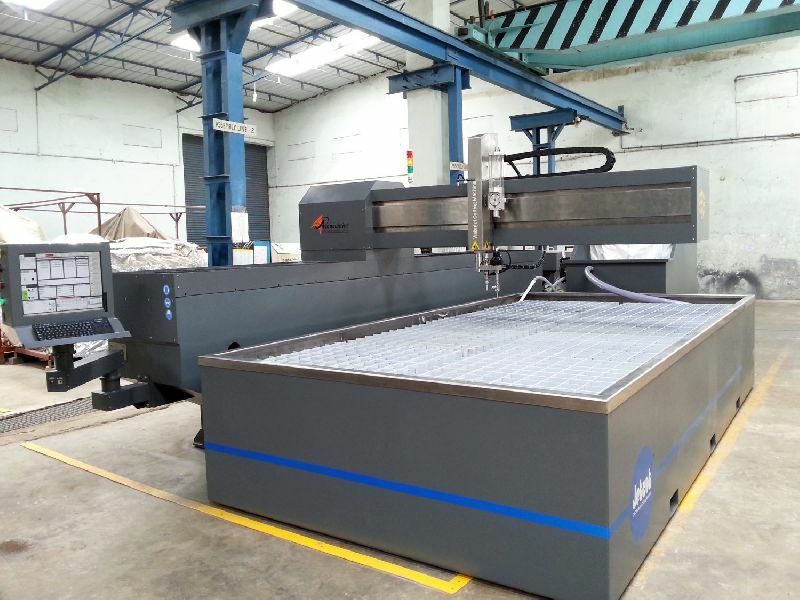 The Abrasive CNC Water Jet Cutting Machine won’t need much manual work. As only one person can handle it by just supervising it and that’s why this machine can be the choice for your company. This machine would separate the excess materials which are left out while cutting the metals. The exotic cutting of metals with its supersonic cold cutting method, this machine can be the best deal for you anytime you will purchase it.